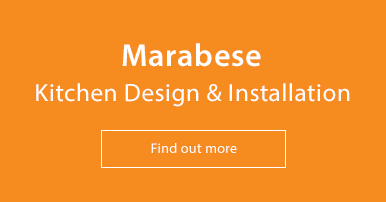 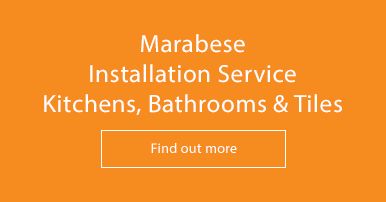 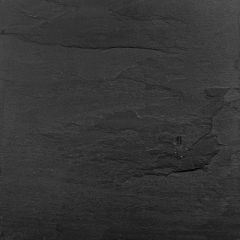 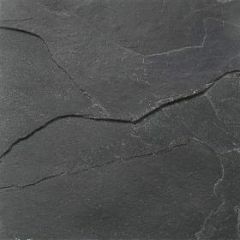 Marabese Ceramics | Slate Tiles | A huge range of slate tiles in different shapes, sizes and colours. Visit us in-store or discover this range online now. 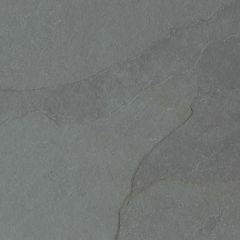 Slate is a foliated metamorphic rock formed from shale by being under pressure. 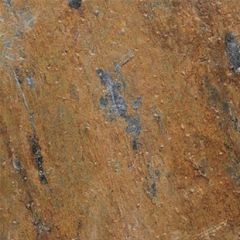 Slate is usually grey but can, however, appear in a variety of colours; even pieces of slate from the same location can differ in colour. 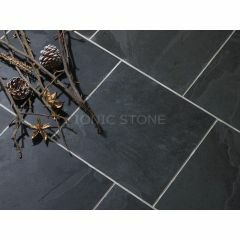 Slate tiles are popular in front entrances, kitchens and outside areas due to their high traffic properties. 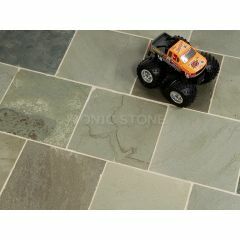 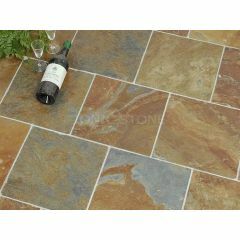 The rustic looking stone is perfect for creating a natural looking floor area with every tile being totally different. 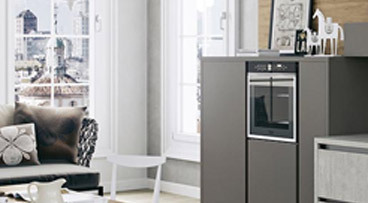 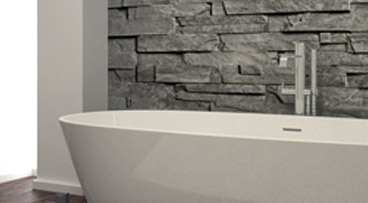 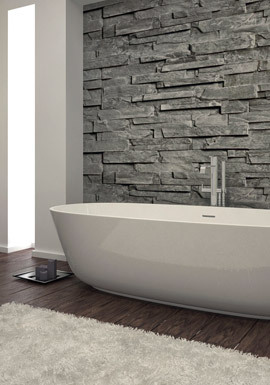 Our collection of the natural stone tiles come in a variety of shapes, sizes and shades.